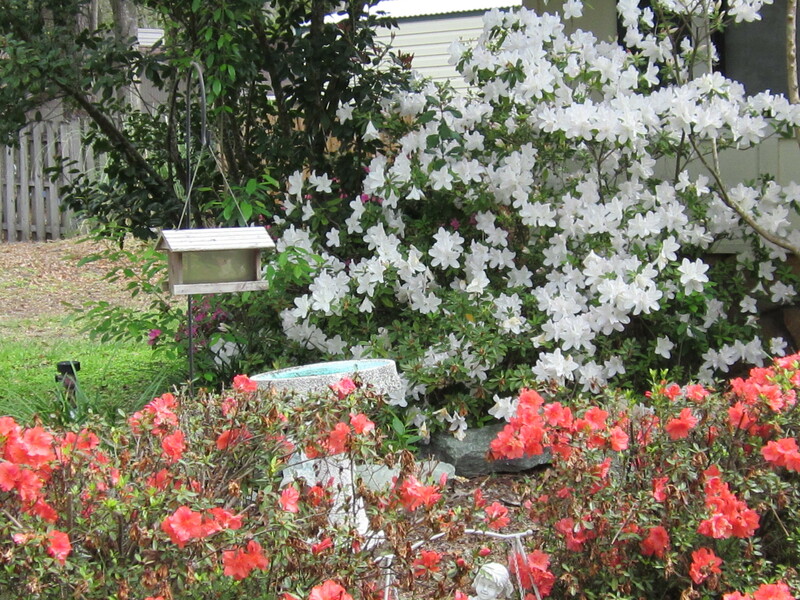 I just love the white azaleas!!! 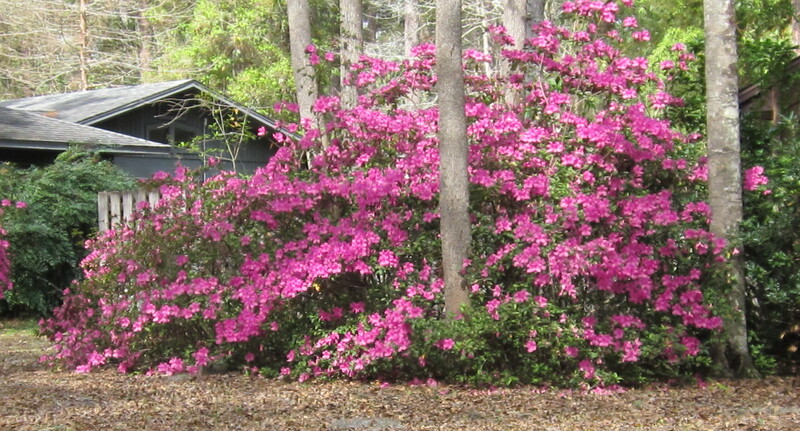 This bush is at least three times as large as the bush I photographed yesterday. 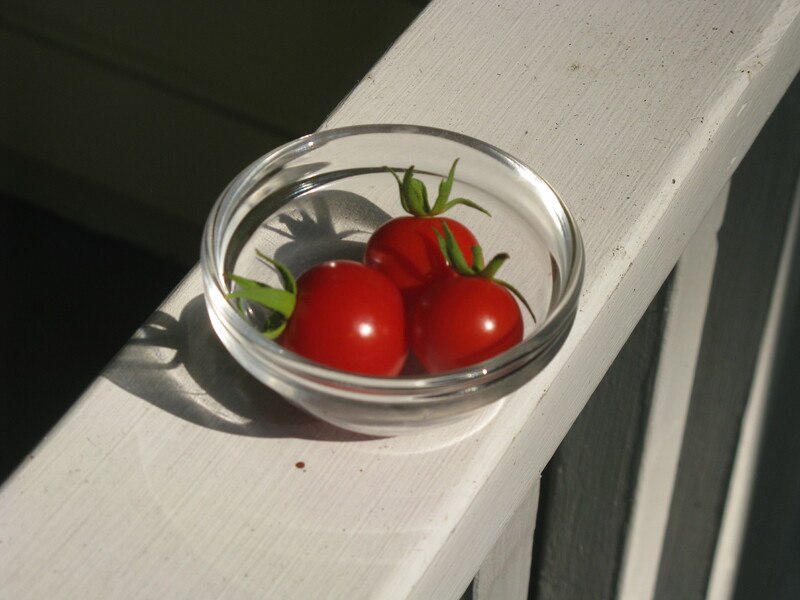 This is one thing that really struck me when I first moved down south to Florida from Maine (and NJ/PA), plants…and bugs…grow a LOT bigger in the South! 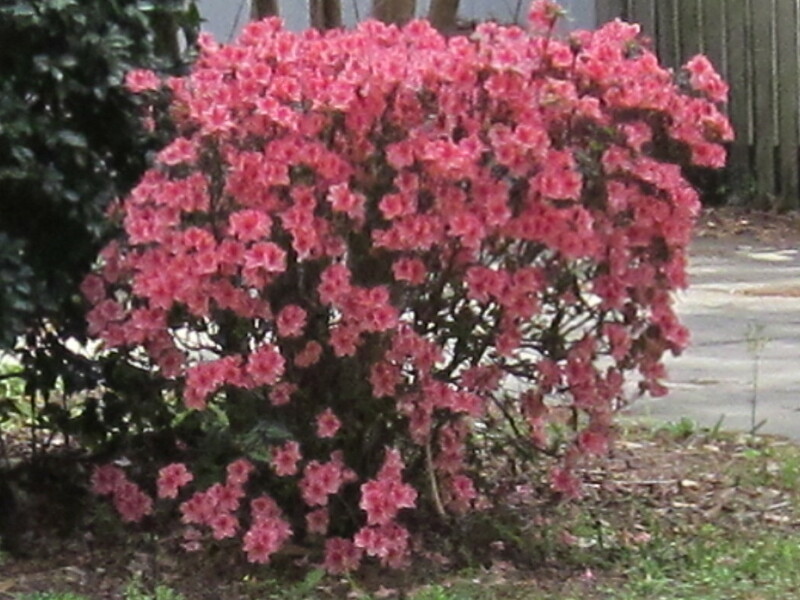 I love the fullness of this bush. So many beautiful blooms! Note: I’m still getting used to the capabilities of this camera and how to trim photos. I notice that some trimmed images come out a little blurry like the above photograph. Granted, this shot was taken from a bit of a distance since I didn’t want to walk on someone’s property, but maybe an extra zoom setting might work better next time. I kind of like the untrimmed look of these plants versus the boxed cut. What about you? Lettuce!!! Aren’t these plants gorgeous? What a great idea to plant them as part of your landscaping near your mailbox. Brilliant! 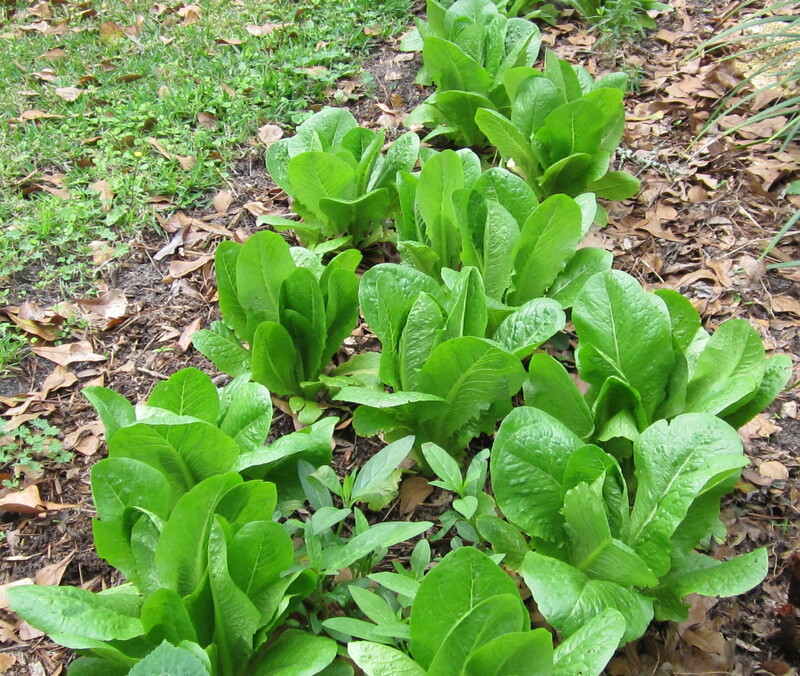 One note, however, I would NEVER harvest this lettuce to eat as dogs that are walked through any neighborhood tend to mark their territory around mailboxes, consistently. But growing herbs, lettuce, red cabbage, and other edible plants around your mailbox is a fun idea. I think I’d like rosemary or thyme, or lemon sage! Oooooooo. Herbs can grow quite tall and full if you trim them regularly and every time the mailman comes by or his/her truck brushes against it, he/she will have a nice scent with no bees. I have to think they don’t care for reaching their hands into mailboxes with flowers around them. I see those bees and wasps hovering around! What do you think about planting edible plants around your mailbox or driveway?